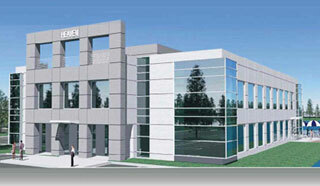 Gil Morales is a co-Managing Director and Chief Portfolio Manager of MoKa Investors, LLC. He is the co-author and publisher of the investment website, Virtueofselfishinvesting.com, as well as the author and publisher of The Gilmo Report (www.gilmoreport.com) and was formerly a senior proprietary portfolio manager for William O’Neil + Company, Inc. (WON). During his tenure at WON, Mr. Morales also functioned as Vice President and Manager of the Institutional Services Group, responsible for advising over 500 of the world’s largest and most successful institutional investors, including mutual funds, pension funds, hedge funds, trust companies, and banks. In 2004 Mr. Morales was appointed Chief Market Strategist for William O’Neil + Company, Inc , and achieved an un-audited return in excess of 2,100% from November 1997 to October 2005 in his portion of the internal proprietary O’Neil account. Between 1998 and 2005, Morales achieved an audited return of 10,904% in his personal account, as verified by Rothstein Kass & Company, PLC. Mr. Morales also co-authored with William J. O’Neil a book on short-selling, “How to Make Money Selling Stocks Short,” (John Wiley & Sons, 2004) and co-authored with Dr. Chris Kacher the book, “Trade Like An O’Neil Disciple: How We Made 18,000% in the Stock Market” (Aug. 2010, John Wiley & Sons). 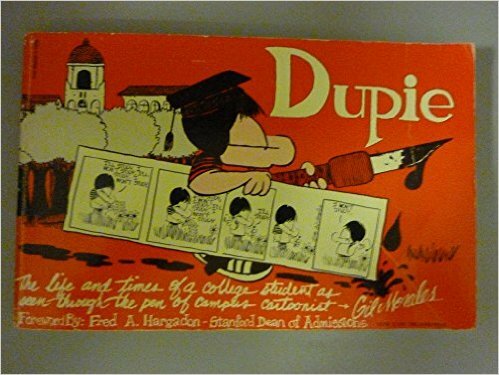 In his early 20’s, right after graduating from Stanford University, Mr. Morales self-published a collection of his college cartoon work in, “Dupie: The Life & Times of a College Student as Seen Through the Eyes of Campus Cartoonist Gil Morales” which he self-published through his own company, The Dupie Press, Inc., in 1981 in Palo Alto, California. This book was later expanded into a revised edition re-titled, “Wake Me When the Semester’s Over,” published by Ballantine Books in New York in 1983. Among his other passions and diversions in life are his guitars, his family, the game of chess, the game of golf, and gardening – not necessarily in that order, and none of which have anything to do with the stock market or cartooning.